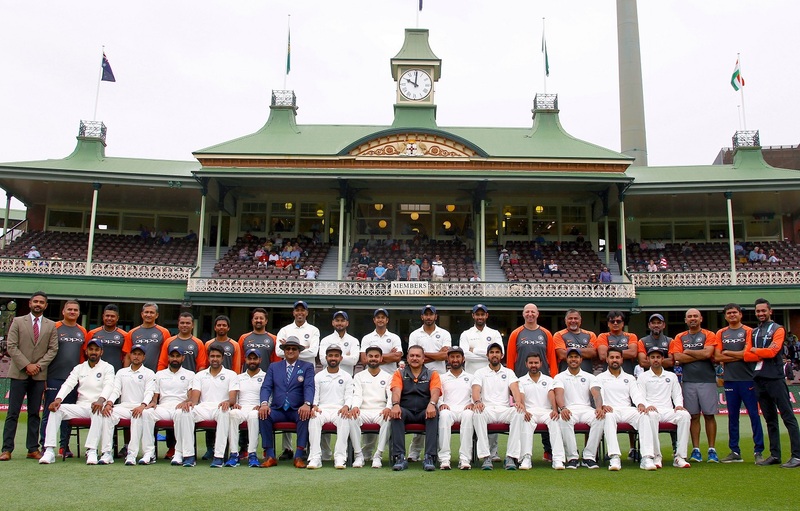 India defeated Australia 2-1 in the four-match Test series to win their first-ever Test series Down Under. The win came 71 years after India first toured the country in 1971. The scoreline of the series might suggest that it was closely fought but a deeper analysis reveal a different story. To start with the century tally, Indian batsmen scored five. Cheteshwar Pujara led the chart with five tons while Virat Kohli and Rishabh Pant scored one each. On the other hand, Australian batsmen failed to score even one with newcomer Marcus Harris’ 79 being their highest individual score. It happened for the first time in 130 years that Australian batsmen failed to score a ton in a home Test series of at least four matches. India’s top six batsmen scored 1,547 runs at an average of almost 37 each while their Australian counterpart could only manage 1,129 at a modest average of less than 27. Talking about pace bowlers, each of India’s pacer with the exception of Umesh Yadav, who played just one Test, averaged less than 30. Australia’s celebrated pace lineup, however, fared poorly and only Pat Cummins managed to end the series with an average of less than 30. Coming to the run-scoring and wicket-taking charts, the Indian team trumped over Australia again. None of the Australian batsmen featured in the top three of the run-scoring chart. Cheteshwar Pujara led the charts with a staggering 521 runs followed by Pant (350) and Kohli (282). Harris was Australia’s top-scorer with a modest 258 runs in 8 innings. Among bowlers, Jasprit Bumrah finished as the top wicket-taker along with Nathan Lyon. Both the bowlers ended the series with 21 wickets. But while Bumrah was consistent throughout the series, the same cannot be said about Lyon. The off-spinner had taken 16 wickets in the first two Tests only but managed just 5 in the next two.